I am nowhere near perfect. I have made many mistakes. I have burned myself and I have learned. I have also found my voice. After hearing from a few loved ones who have made similar life changes I have also had to make in the last year or so, this old photo seems so fitting. Be it a city, relationship or work, I have had people confide in me regarding a few versions of all three recently. I’ve said it before I left (to myself), and I continue to say it after (to others): If you are ever in a situation that is toxic, stand up for yourself (and safely leave if able). If someone above you is doing wrong, speak up. If someone comes to you saying they are afraid to speak up but things need to change, be their voice. Those whom you fear or do not trust may try to tear you down, twist your words, and leave you helpless or hopeless. But eventually, the light of truth will shine upon those who are wrong and hurtful. It will never be easy but do not be afraid of the truth. Do not be afraid of change. Do not be afraid that you will have nowhere else to go. Do good. Be good. Be true to you. 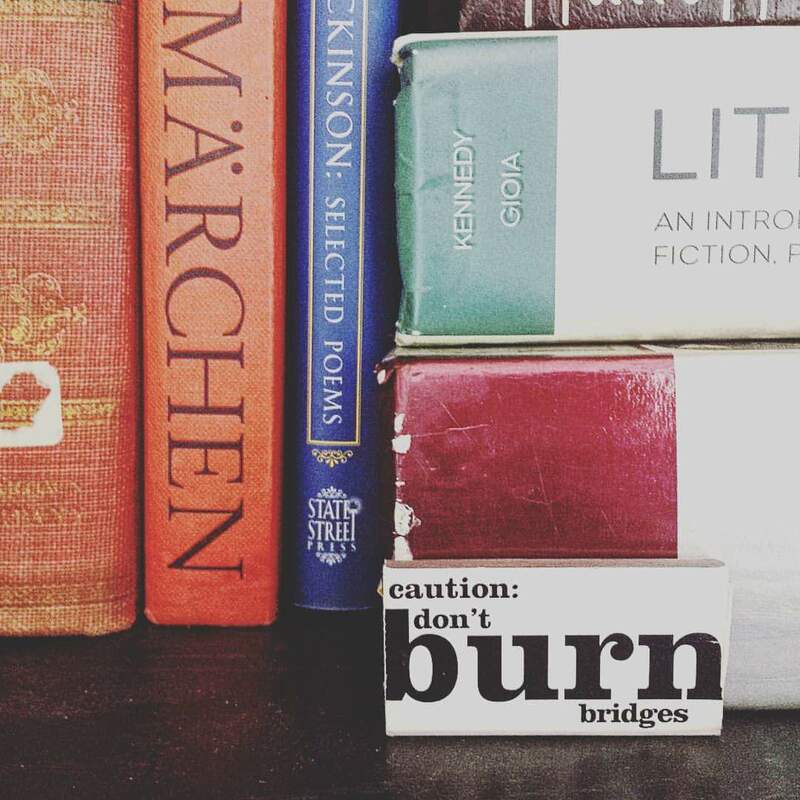 And, to those who make it difficult for those who want to do the right thing and want better: DON’T BURN BRIDGES. ** Sometimes you can be a part of something big and amazing. Sometimes, youcan expose the truth and be a part of something bigger and more amazing.